At first glance, it seems that multicultural outreach has become an essential part of marketers’ DNA. 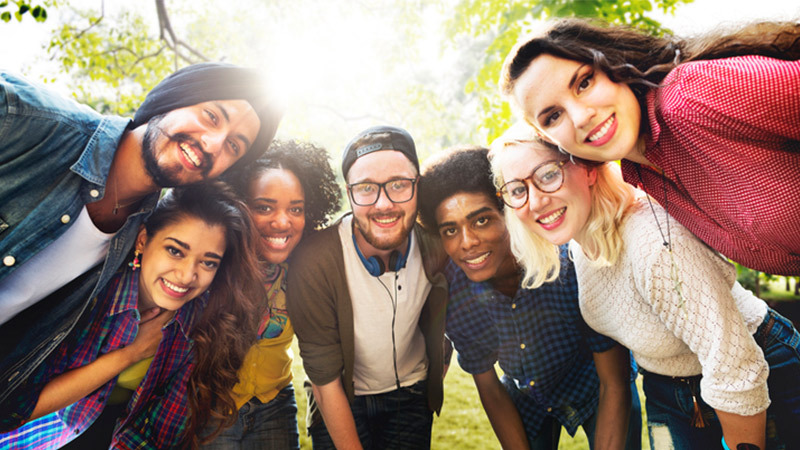 Ad campaigns regularly feature multicultural families, integrated gatherings of friends, and workplace settings where racial and ethnic diversity are taken as a matter of course. Watch an evening’s worth of television. Pick up a magazine. And then think back to how it was in the previous century. The entire media landscape has been transformed. This reflects significant progress since 1998, when the ANA acknowledged the changing nature of the American marketplace by creating its Multicultural Marketing & Diversity Committee. “At that point in time, the multicultural arena was exploding because of the demographics, particularly in the Hispanic and Asian-American arenas, and the very large investment that African-Americans were making in the products and services offered by ANA members,” says ANA CEO Bob Liodice. The ANA demonstrated its commitment to this more inclusive view of the marketplace by holding an annual multicultural marketing and diversity conference and following that up with the creation of its Multicultural Excellence Awards. Despite these efforts, there has been a growing sense that interest in multicultural marketing was slipping off marketers’ radar screens. Noting this phenomenon, Gilbert Dávila and Lisette Arsuaga, the husband-and-wife team that heads up the consulting firm Dávila Multicultural Insights, began a dialogue with Liodice and the leadership team at the ANA. They expressed their concerns, noting that in their practice they had observed significant gaps in their clients’ ability to address multicultural audiences. While clients understood the importance of multicultural marketing efforts, they were no longer working toward a common goal. These discussions led to the creation of the Alliance for Inclusive & Multicultural Marketing (AIMM). The goal of AIMM is to create a unified voice for the advancement of multicultural marketing by bringing together senior thought leaders from the African-American, Hispanic, Asian-American, LGBT, and general market communities. AIMM’s first meeting was held in early February. It included 60 participants, representing 36 leading organizations in the multicultural space. Significantly, 80 percent of the attendees were at the VP level or above. To ensure that the meeting included representatives from outside the “choir of multicultural marketing experts,” organizers made it clear that any ANA member executive planning to attend had to bring along a senior-level marketing executive from his or her company. The words “multicultural” and “diversity” have intertwined meanings. For marketers, multicultural refers to the racial, ethnic, and cultural differences in the marketplace. Diversity, on the other hand, refers to the composition of the workforce within the organization. Although the meanings are different, the founding members of AIMM argue that an organization cannot effectively reach multicultural markets if it does not embrace diversity within.